No more just alright, alright, alright from Matthew McConaughey! Dallas Buyers Club revolves around McConaughey's homophobic character Ron Woodruff becoming terminally ill with AIDS in the 1980's. After realizing that anything the healthcare system or federal government is doing to help HIV patients is hurting more than helping, he goes on a crusade to right the wrongs of the healthcare system and make a little money in the process. During his journey to bring helpful drugs to victims of the AIDS virus he runs across the transvestite Rayon, played by Jared Leto, that opens his eyes on his feelings toward homosexuals. What ensues is a unique and retrospective look at how AIDS patients, both gay and straight, were ignored during the Reagan years, although that's not really what makes this film so enduring. The platonic business relationship that McConaughey and Leto share which eventually evolves into a friendship is where this film thrives. Rather than hitting you over the head with anti-Reagan rhetoric, Dallas Buyers Club shows you the impact of negative 1980's AIDS policy. This impact would have never been felt if is was not for two of the most deserving Oscar performances in sometime. The transformation that both McConaughey and Leto go through is simply stunning.  McConaughey subverts any expectations you may have ever had of him as he put his body through utter hell to show you the hardships of his character and delivers a powerful performance that equally matches his transformation. There are transformations and their is living and breathing as your character, which is what Leto does as he upstages Mcconaughey to deliver one of the most transcending exercises in method acting we have seen in the last decade. Transformations and performances like those these two actors made don't mean anything if they don't resonate with audiences. 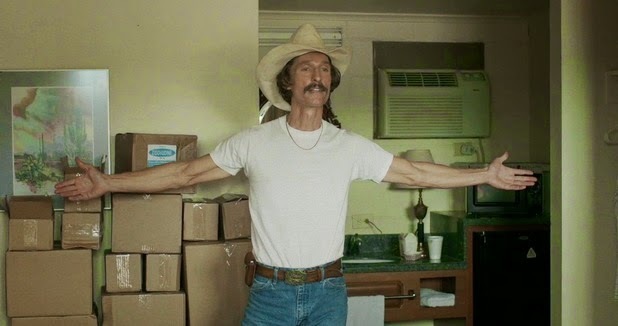 Dallas Buyers Club will make even the most conservative of viewers rethink their feelings, if not their beliefs, on the debacle of AIDS care of the 1980's as well as feelings towards gay Americans, and any film that can do that deserves every single bit of critical praise it has garnered. 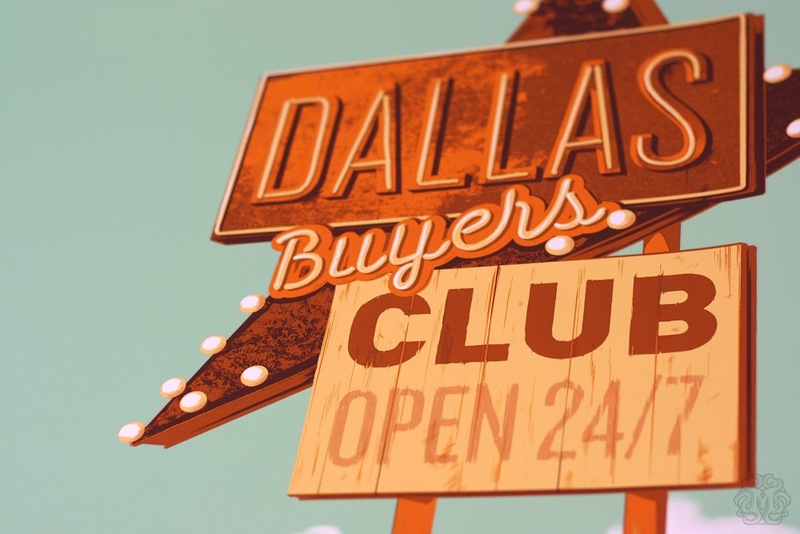 Header photo courtesy of Matt Taylor's Mondo poster for Dallas Buyers Club.